A supreme fixed blade with a massive 1-3/16” cutting diameter. 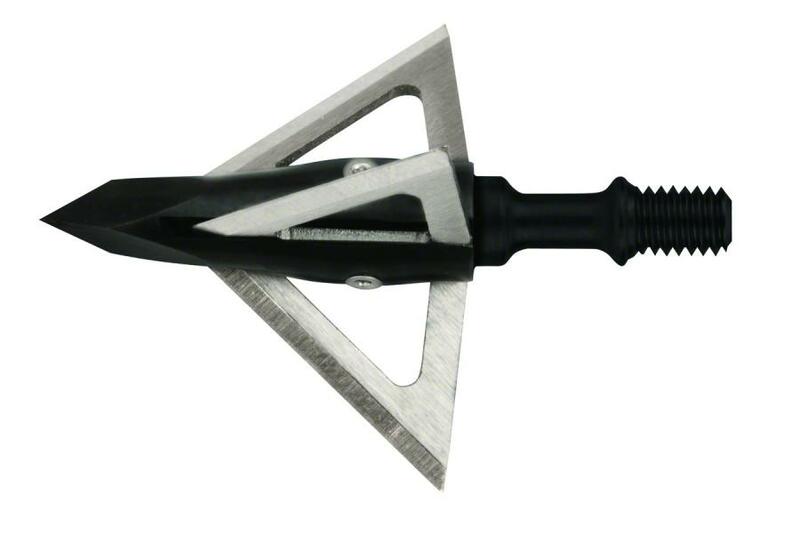 Engineered for undisputed toughness and accuracy, the Trocar’s helix blade deign provides supreme field point performance at long range distances. 3 Pack.